What is a FHA Loan? In 1934, the Federal Housing Administration (FHA) was established to improve housing standards and to provide an adequate home financing system with mortgage insurance. Now families that may have otherwise been excluded from the housing market could finally buy their dream home. FHA does not make home loans, it insures a loan; should a homebuyer default, the lender is paid from the insurance fund. Buy a house with as little as 3.5% down. Ideal for the first-time homebuyers unable to make larger down payments. 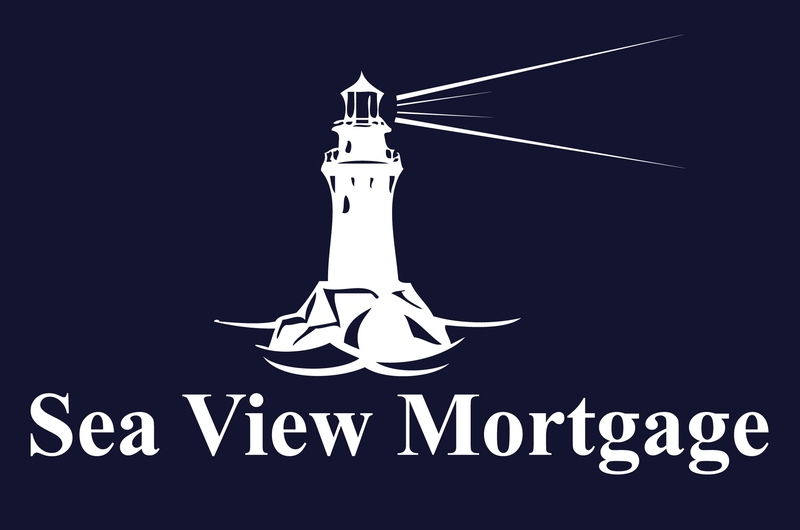 The right mortgage solution for those who may not qualify for a conventional loan. Down payment assistance programs can be added to a FHA Loan for additional down payment and/or closing cost savings.